All Posts Tagged With: "Eye Shadow"
The MAC Quartz Fusion Eye Shadow for the MAC Semi Precious collection is the multi tasker. 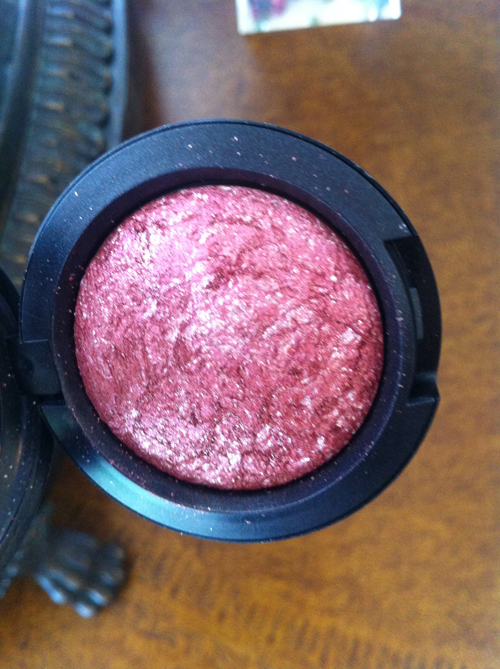 I use it as an eye shadow, to highlight & illuminate, and as a blush. The shade is light pink with lots of silver shimmer. It’s a star. Too Faced is up to something with their eye shadows. They are my new favorite. 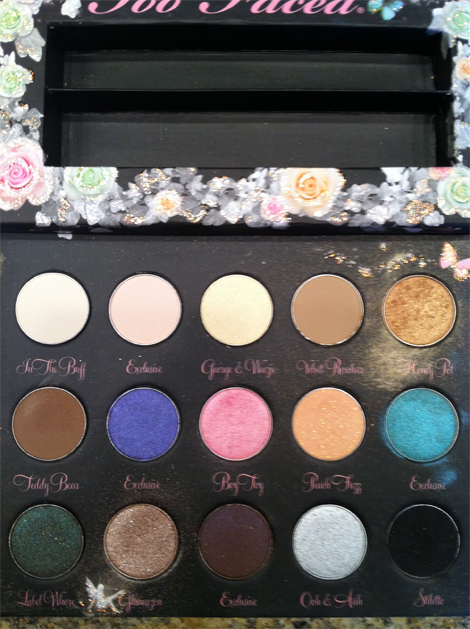 This collection was part of their 2010 holiday gift collection sold in Sephora aka Too Faced Enchanted Glamourland. The shades are hip and practical. 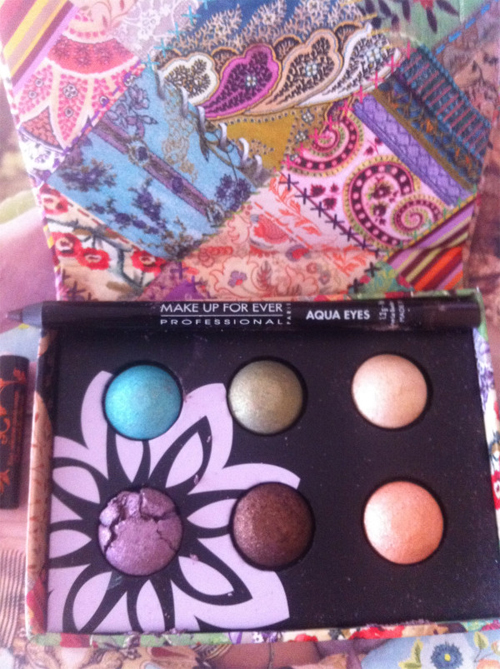 The eye shadows are light in texture, shimmery and long lasting. Michelle Williams’ makeup. Celebrity makeup artist Jeanine Lobell worked with Michelle Williams at the New York premiere of Blue Valentine on Tuesday, December 7th, 2010. Marta Walsh has the scoop on how to get Michelle’s fresh, modern red carpet look. 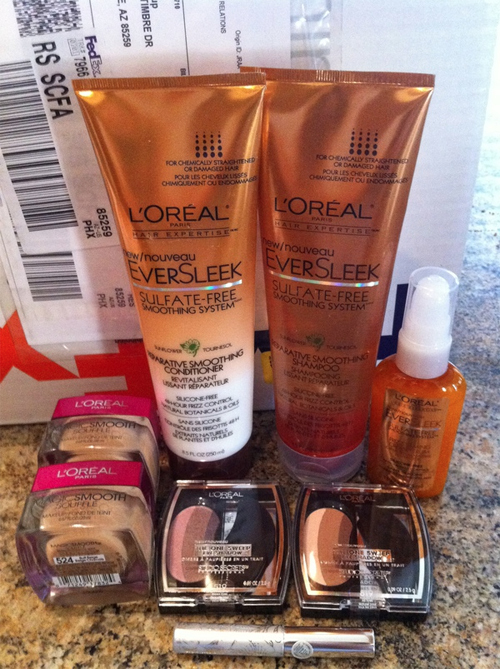 “I started with Kevyn Aucoin Skin Enhancer for a foundation on her skin. 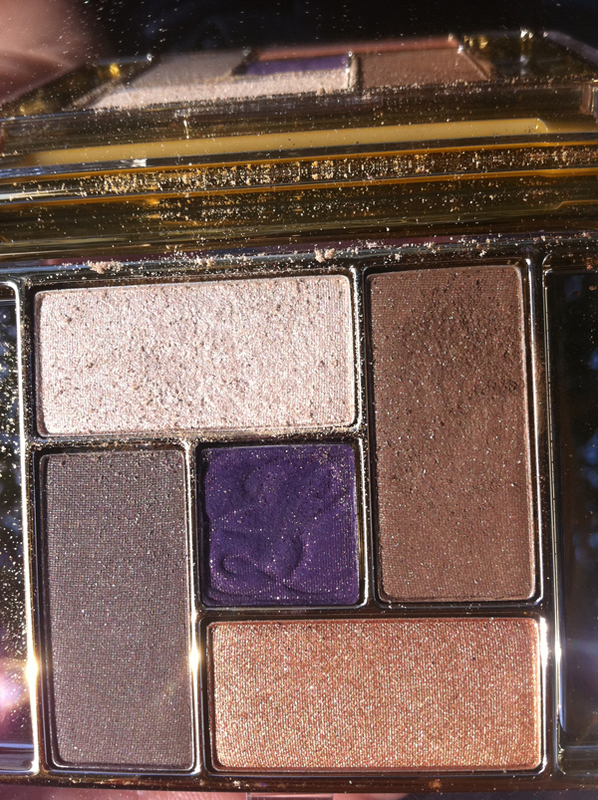 I applied the Ombres Perlées de CHANEL, a beautiful palette of six eye shadows. (New for Spring, available in January 2011). I applied the pale ivory shade loosely all over the eye from lash line to brow then the pink one lightly over the crease to flatten the eye.